Editors' Picks: 20 of the Best Things to Do in Missouri! In the language of the Sioux, the name "Missouri" roughly translates to "wooden canoe people" -- but most of us know it as "The Show Me State." At the 1904 World's Fair in St. Louis, the world got their first taste of the ice cream cone, cotton candy and Dr. Pepper (quite a culinary trifecta). St. Louis is also home to the Gateway Arch, the largest manmade national monument in the country. Among the famous folks born in Missouri are President Harry Truman, singer Sheryl Crow, actor John Goodman and of course, iconic American humorist Mark Twain. There's lots to see and do in this fascinating state, from diving in an underground cavern to exploring Civil War history. Here are 20 of the coolest things to get you started. The largest lake in Missouri draws folks who love to boat, hike and (especially) fish; some of the best fishing in the state can be found within its waters. The shoreline also features plenty of fun places to shop and chow down on local grub. There are something like 80 vineyards in the state, in a tradition dating back about 175 years. 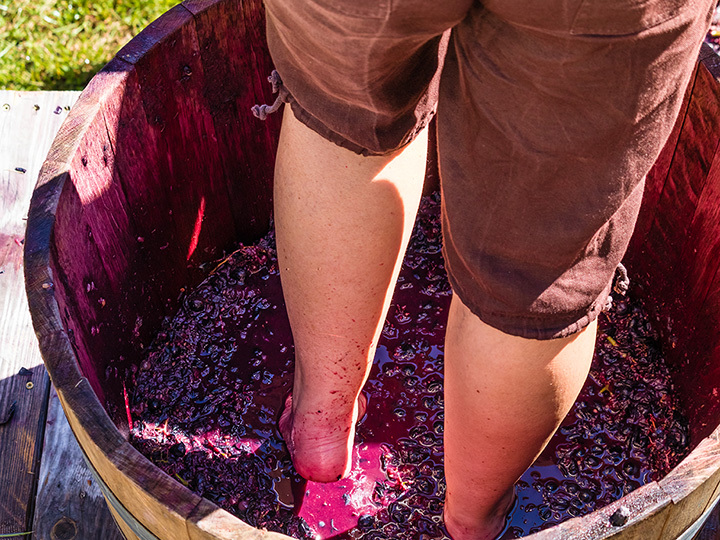 The state "wine trail" lets you experience things you won't find anywhere else --- like visiting wine cellars that were dug by hand long before the Civil War.